The book reviews the main approaches for generation of differentiated cells from various types of stem cells, including embryonic, placental and cord blood stem cells through marrow, adipose tissue and dental pulp. 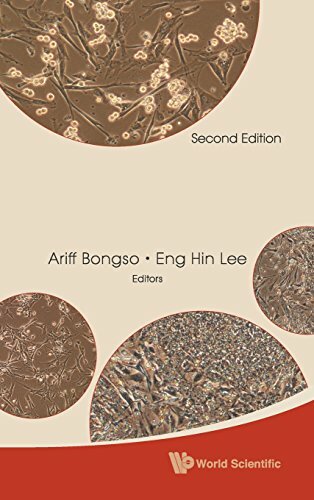 The book starts with an overview of experimental protocols applied to generate insulin secreting cells, neural cells, heart cells, and other tissue specific cells ex vivo and in experimental animals. This is followed by exhaustive review of clinical trials in these pathologies. It continues with a comparison of the merits of successful transplantation in humans versus animal experimentation, and highlights the most promising clinical applications in the field. Special chapters are devoted to the topic of tissue engineering and modern synthetic and biological scaffolds. It is essential reading for scientists and researchers in tissue engineering and stem cell research as well as clinicians who are involved in developing or testing stem cell therapies.